Good profession along with social life, this is my dream.
" + $(this).next().val() + " % " + "
I involved in all phases (SRS, Database design and Development). Clear all security audit level for this application. Involved in designing and coding of web pages and database design. Implemented security feature related with the password encryption. Developed Reports using crystal report. I involved in all phases (SRS, Database design, and Development). I was involved in new development and enhancement of existing module. I was involved in coding, designing of web pages and database design of the application. 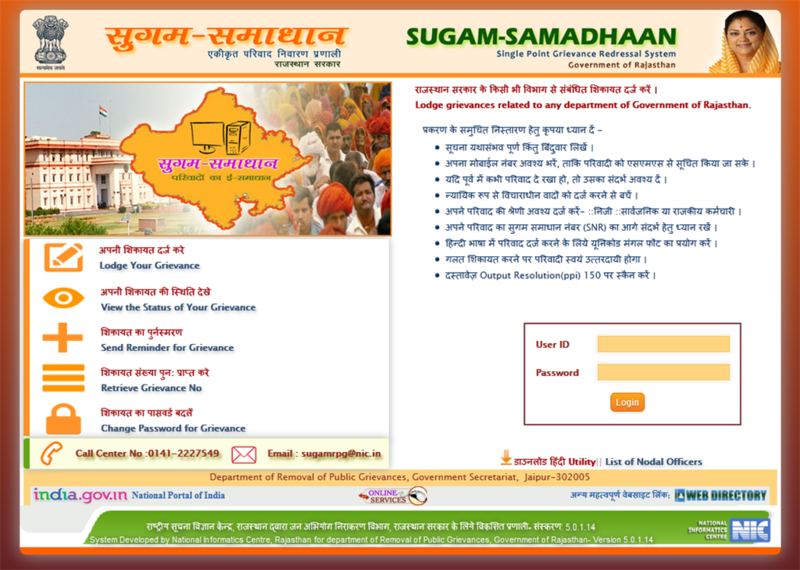 Citizens can lodge their grievances related to any departmentin Government of Rajasthan through this portal. The grievance would be forwardedto the concerned authorities for needful action. 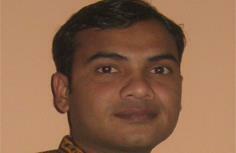 Manoj is a good .Net developer having good analytic skills, I would recommend you for all.